Bob started photographing Cilla Black during the Merseybeat scene. 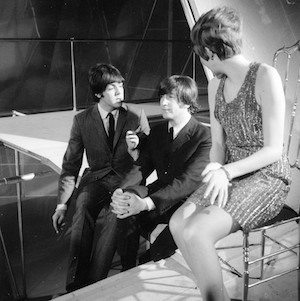 Cilla Black was noticed by Brian Epstein and so naturally a connection was formed between her, Bob, and The Beatles. Photos Bob took of Cilla were used on her albums “Cilla sings a rainbow” and “Cilla”.